MRMW is designed and crafted for the market research community to stay up to date with the latest trends and innovations. 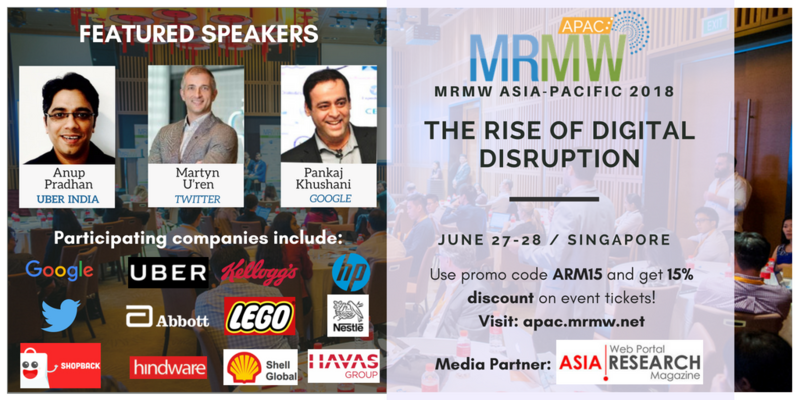 Going beyond the regular event topics, MRMW actively seeks out new technologies from inside and outside the industry. Enjoy exciting keynotes, regional panels and candid discussions by industry leaders from across the region.